Tig Welding Torch have a type named Air Cooled Tig Welding Torch, it have the model number: WP-9 Tig Torch, WP-17 Tig Torch, WP-26 Tig Torch. 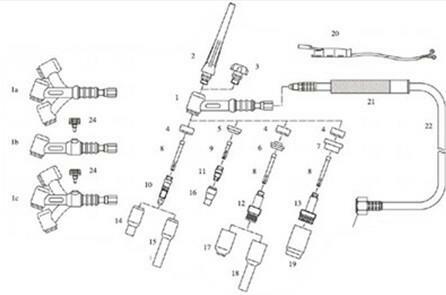 When you use Tig Welding Torch, Tig Welding Nozzle will ejected Tungsten Inert Gas to produce a protective layer around the arc cut off the air in order to prevent its tungsten. Prevent its welding tungsten, pool and adjacent heat-affected zone, to obtain high-quality welds. 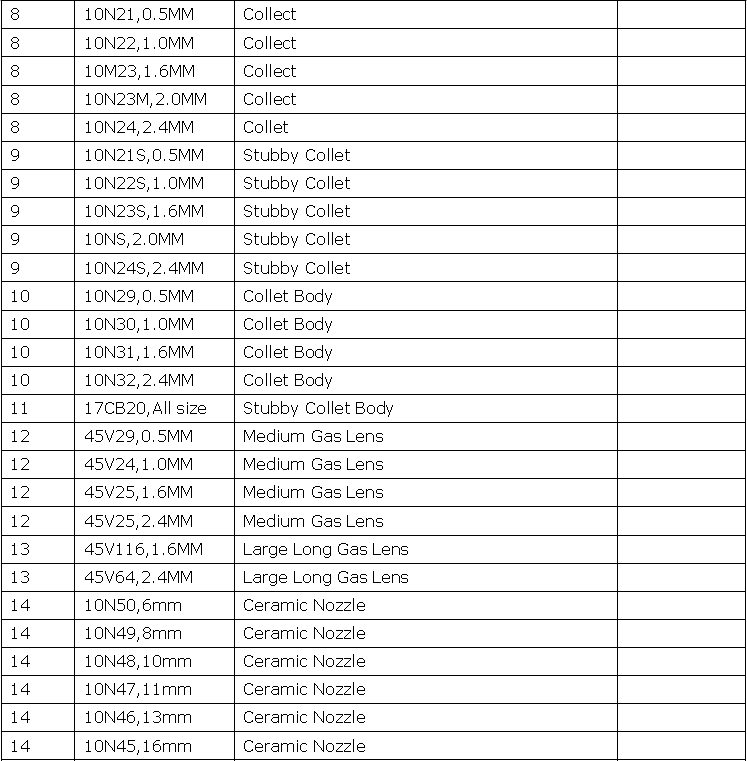 We are a manufacturer in China main produce tig welding torches. 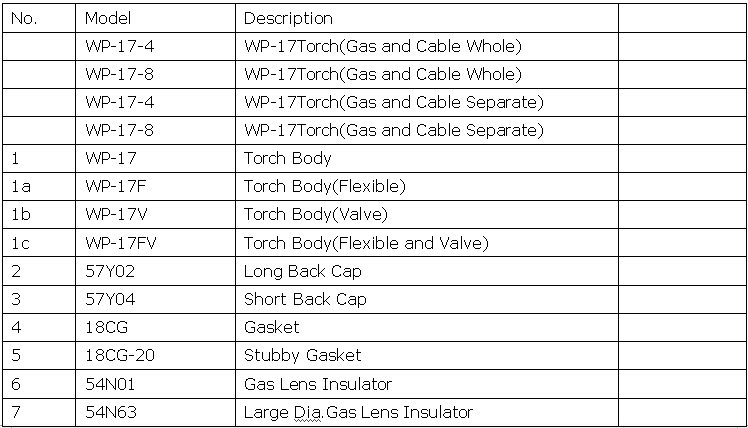 Looking for ideal WP-17 Air Cooled Tig Torch Manufacturer & supplier ? We have a wide selection at great prices to help you get creative. 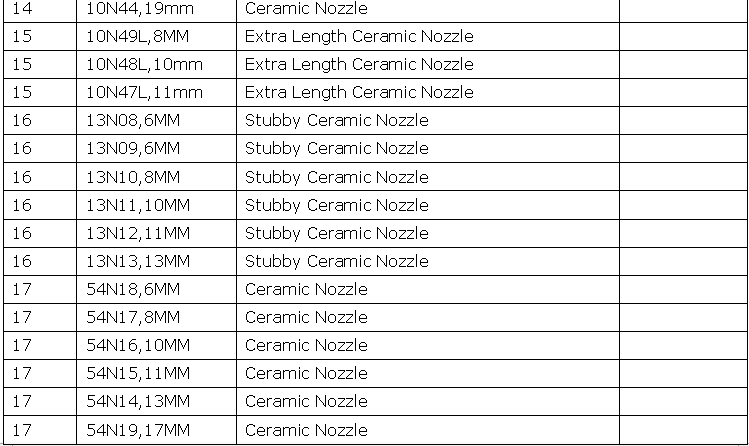 All the Air Cooled Tig Torch are quality guaranteed. We are China Origin Factory of Tig Welding Torch. If you have any question, please feel free to contact us.